Let me start off by saying these things are great. I bought the gloss sticks in the shades 'Fairy Floss' and 'Fireworks'. High shine, high colour and high impact semi-stain! A highly pigmented gloss stick that provides a solid coverage that is non-sticky and easy to wear. Kiss-proof with intense colour payoff that provides a lipstick, gloss and liner all in one! I think this is one of the only times I've experienced that the product description provided by the company is actually 100% accurate. 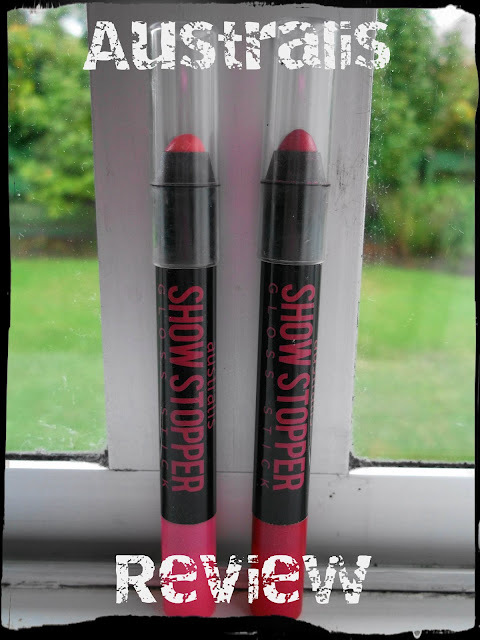 The pigmentation of these gloss sticks is impressive, the formula goes on smoothly and feels light and moisturising on the lips, and the finish is bold colour with a slight glossy look. 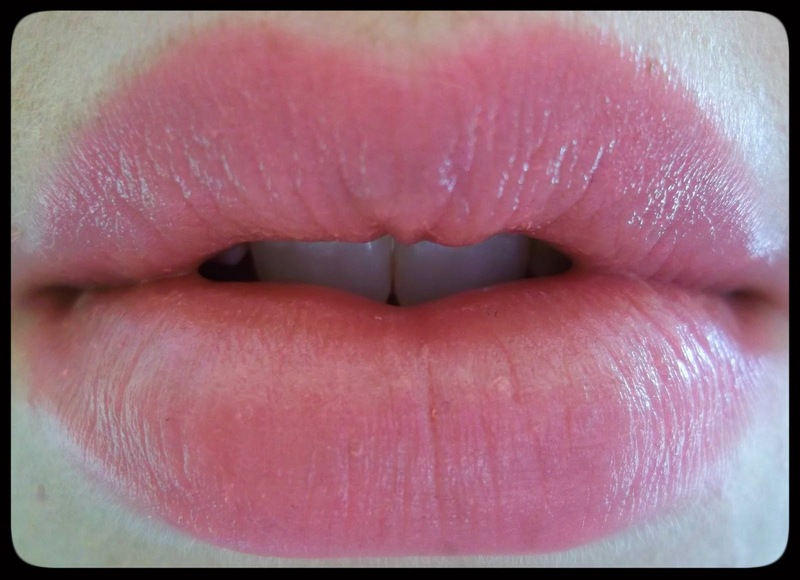 Fairy Floss is a barbie pink colour that at first is a little overwhelming on the lips, but settles down into a nice baby-pink shade after rubbing lips together for a bit. It has no shimmer or sparkle, and it's worth noting that both of these colours don't have any horrible smell or taste. 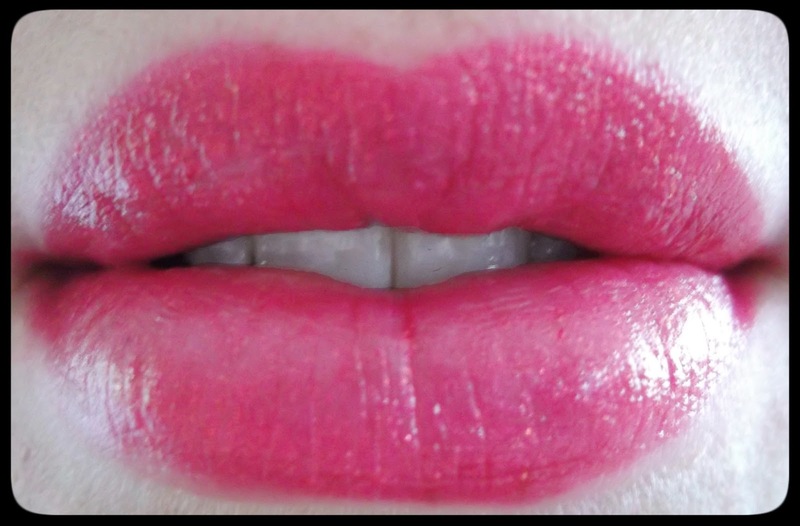 Fireworks is an extremely pigmented pink-red-purple hybrid shade that has a subtle red sparkle. Like the product claims I don't find you need any liner or balm beforehand when applying this, it truly is a one product does all. Lasting power is very good, but even once it has rubbed off it leaves a nice subtle stain behind on the lips (Fireworks especially looks great a a stain). These gloss sticks are available at Farmers, Kmart and selected pharmacies and I suggest you go check them out!